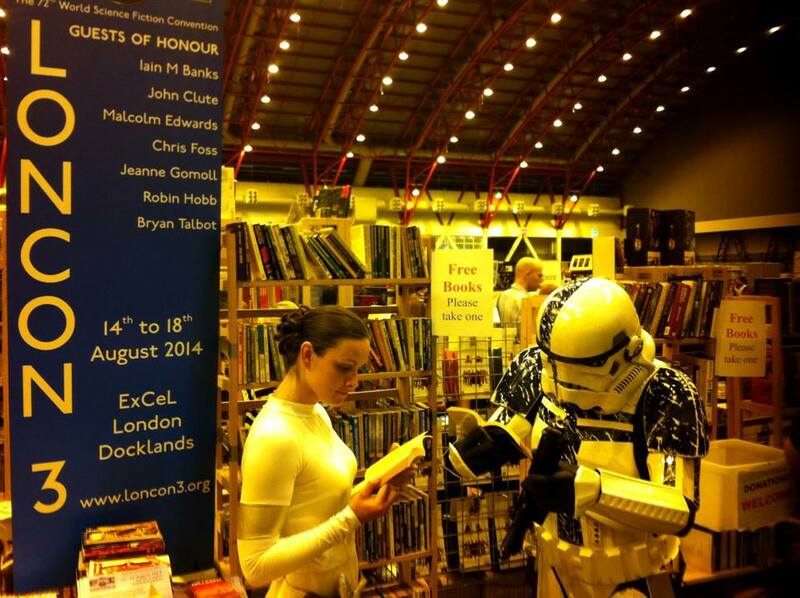 FREE books and graphic novels at Dublin Comicon and Beyond! 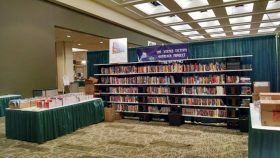 Behind the scenes, Dublin 2019 have been working hard around the world to bring an awareness of the Bid, and also Worldcon itself, to convention goers and fans everywhere. 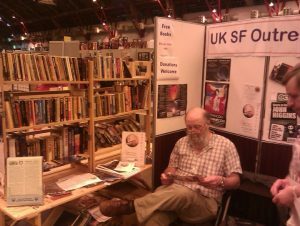 As well as our parties and convention tables, we also run a books outreach programme, where we give away FREE books from science fiction and fantasy publishers, as well as a fine selection of secondhand titles donated by our supporters. On this page you can see some of the images from previous Outreaches run by our supporters across the world, including at Emerald City Con and for Loncon at LFCC in 2013. 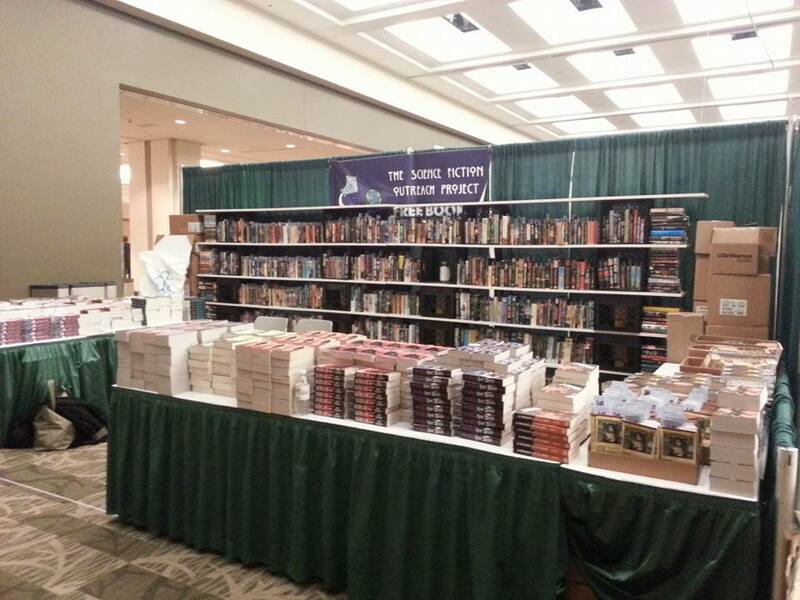 Starting this year, we’ll be at a number of events in Ireland distributing free titles and spreading the word. Our first event will be at Dublin Comicon between August 8-9th. 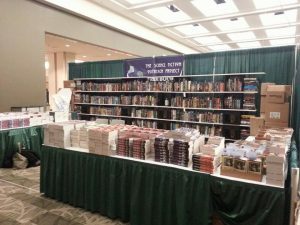 We’ve already had a great deal of support for this, and below are a list of publishers who will be sending us titles to give out at these events. THANK-YOU! We really appreciate this, as it means we can give away yummy free books and graphic novels to people, meet more fans and talk about Dublin 2019. We’d like to therefore thank the following publishers for their help in this efforts (in alphabetical order); Angry Robot, Baen, Forbidden Planet, Hodder, Gollancz/Orion and Tor. However, we are also looking for your help. Whilst the crisp rustle of a new title is fun, we also prize secondhand titles just as much and are always on the look out for donations. 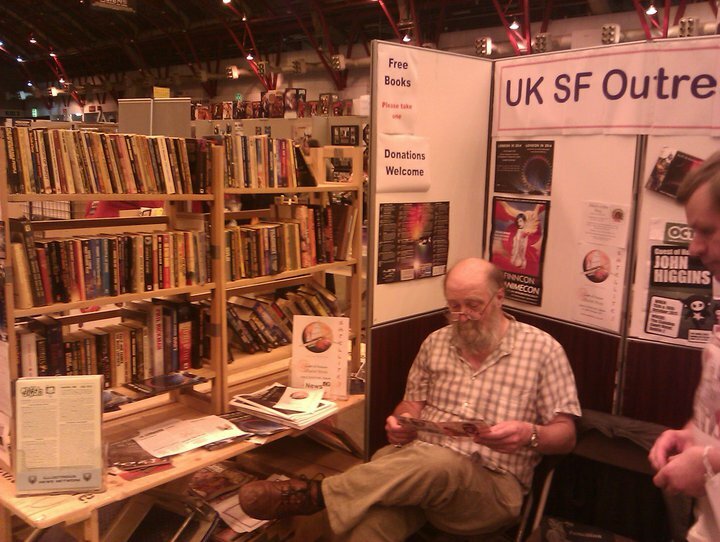 Having a mixture of new and old helps us to talk about and share our love of SF/F with people everywhere. Please mail admin@dublin2019.com, and we’ll try and arrange collection. Irish Fiction Friday: SIX MONTHS CELEBRATION! Bram Stoker’s Dracula.